Move right in! Newer Construction Open Concept Split Ranch in Jackson's family friendly Laurel Springs Subdivision. 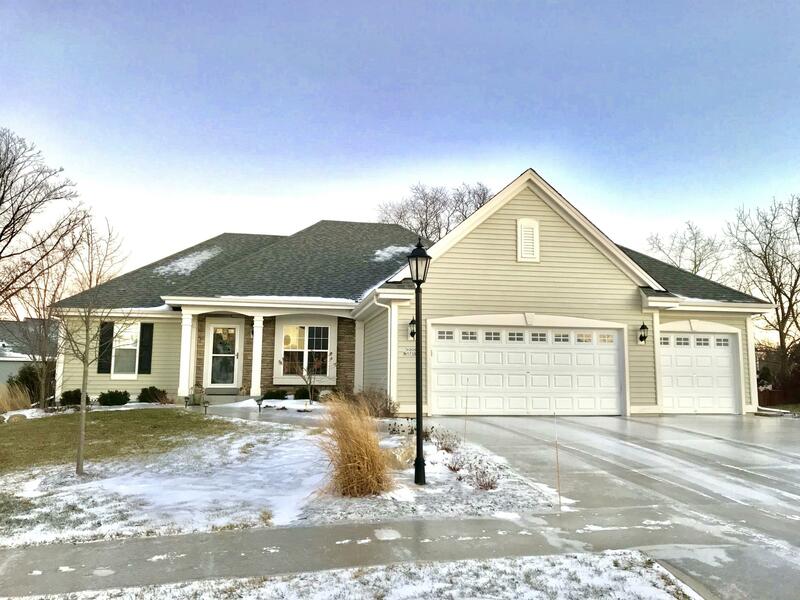 3 Bedroom/2 Full Bath, Open Concept Split Ranch w/additional Office/Flex Space! Approx. 1800 sq. ft. Huge great room features 10' tray ceiling, sealed gas fireplace w/blower & tile surround. Kitchen offers granite counter tops, slow-close/dove-tail cabinet drawer construction, & a large beautiful granite island! Stainless steel appliance package included! Huge master suite features master bath w/dual-vanity & large integrated master closet! First Floor laundry includes high-efficiency front-load washer & dryer. 3-Car Garage offers space for storage for your extra toys!! LL offers expansive space for future finishing & partial exposure w/3 full sized windows roughed for bath!